The most demanding clients will enjoy access to a complete range of cost-efficient, high performance products that precisely meet their specifications, from barrier films to co-extrusion films, high-clarity films, polyethylene films, and retractable films. 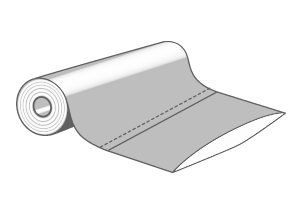 Types: gusseted, lay flat, open side roll, slit seal, split in boxes. Optical properties: brilliance, clarity, opaqueness, colored. Mechanical properties: heat-sealed intervals, permeability, rigidity, shock resistance, tear resistance, traction properties, monolayer or multilayer. Other properties: anti-static, oxygen transmission, slipping, water/steam transmission. 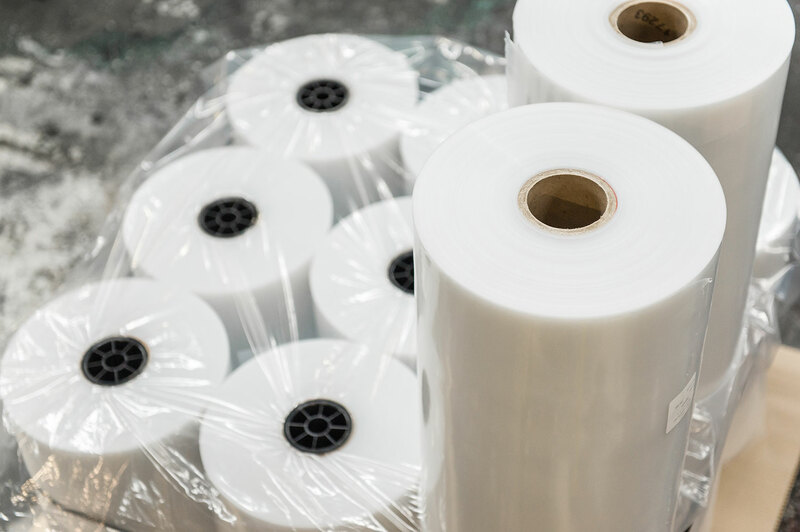 Treatments: anti-static protection, corona treatment, slip (viscosity), UV protection, anti-corrosion film (VCI). Printed 1 color, 1 side or 2 sides. Seems like what you are looking for, but you have questions about these products? Let’s get in touch! Our expert advisors have the technical know-how and hands-on experience to help you get all the answers you need. Put us to the test today and see how we get the job done right the first time, every time. QUESTIONS? CONCERNS? LET’S GET IN TOUCH! Each packaging project represents a unique challenge. What are you packaging? What are the characteristics of the product to be packaged (texture, weight, density, etc.)? How and in what conditions must it be packaged, transported, warehoused and handled? Are packaging graphics a critical value element? How many units are required and what is the time frame? What is the cost target that will protect your hard-earned margins and competitive position? Please select the desired employment. If you are interested in more than one position, please leave us a comment.